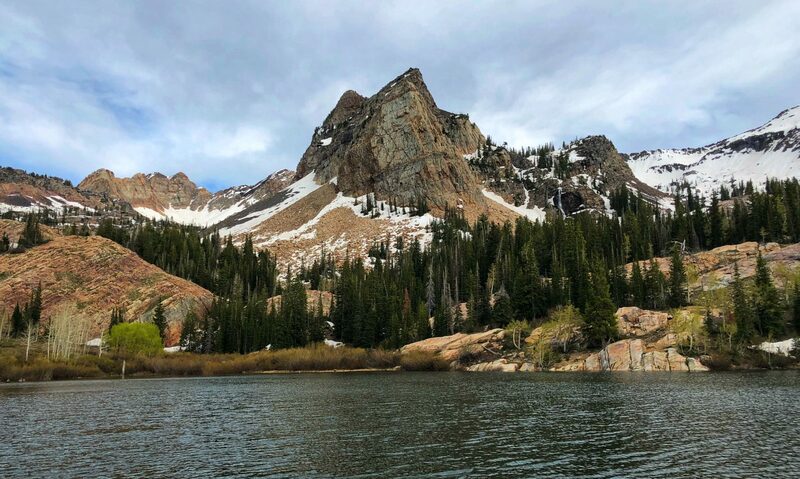 A searchable index of many popular trail running shoes and their heel height, toe height (generally referred to as stack height – or amount of cushioning), and the corresponding drop. 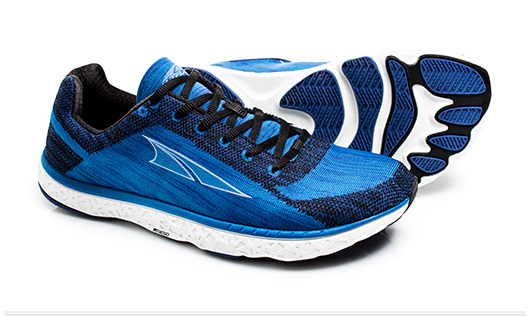 This table is useful for comparing different shoes you may be looking at purchasing. 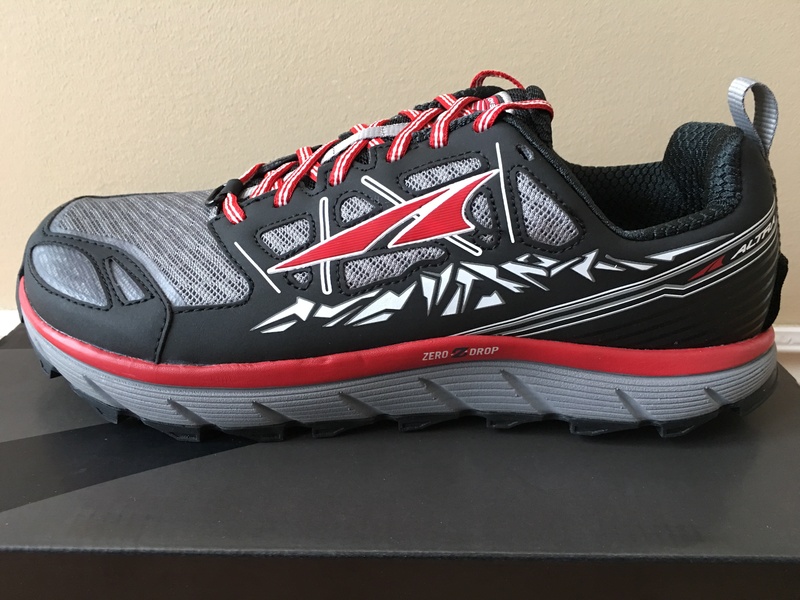 The Altra Lone Peak 3.0 is the 5th generation of the Lone Peak shoe (1.0, 1.5, 2.0, 2.5, 3.0) and the fourth generation that I have owned. 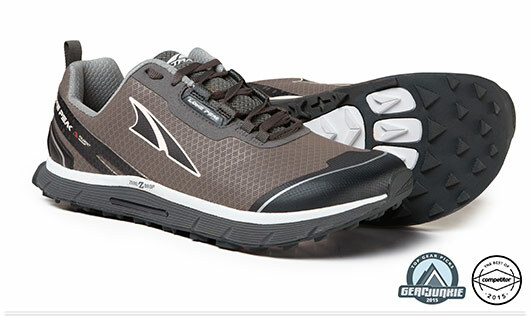 The Lone Peak 1.5 was actually my very first pair of Altra shoes, and I’ve been running in zero drop shoes ever since. 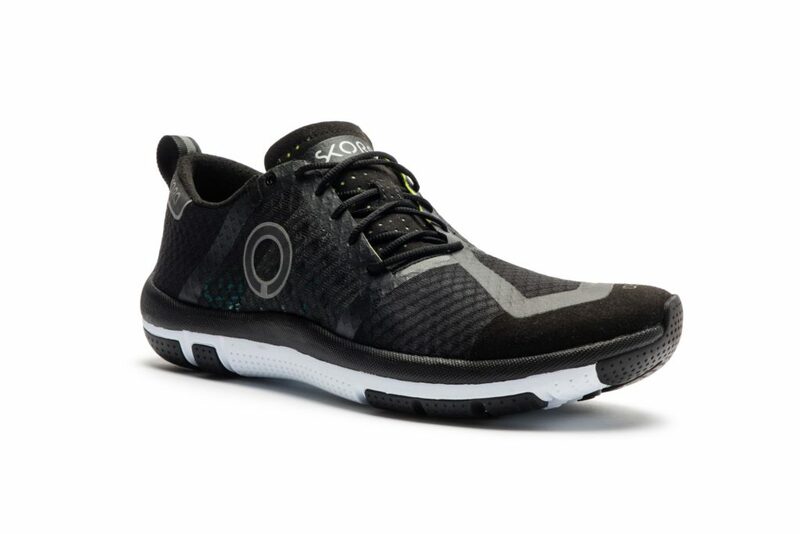 I was really looking forward to trying these shoes out! 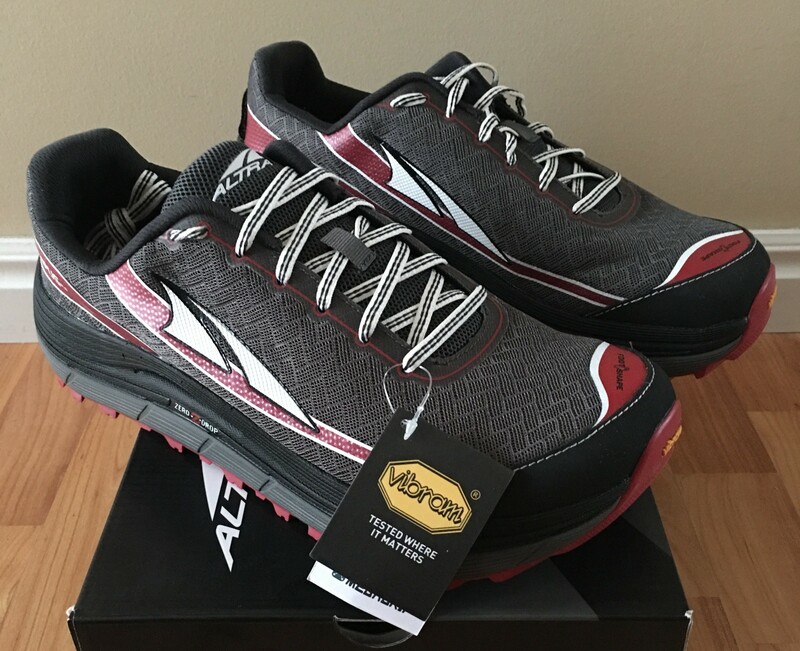 The Altra Lone Peak 2.5 is the 4th generation of the Lone Peak shoe (1.0, 1.5, 2.0, 2.5) and the third generation that I have owned. 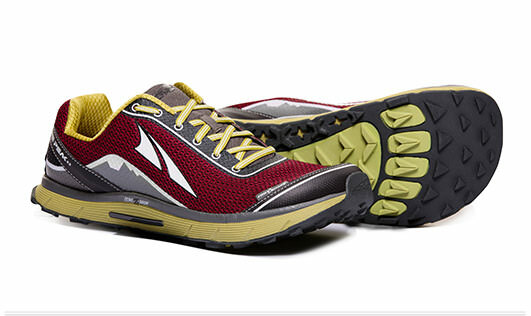 The Lone Peak 1.5 was actually my very first pair of Altra shoes, and I’ve been running in zero drop shoes ever since. 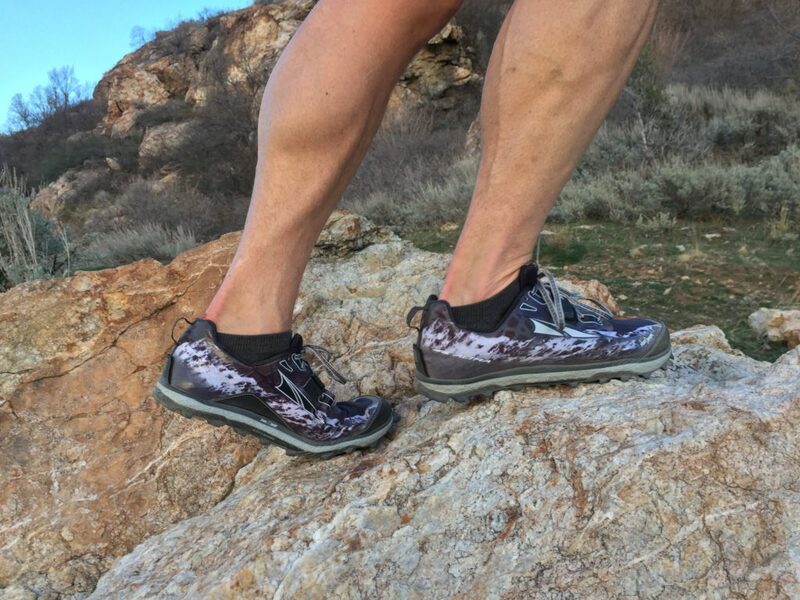 To say I was excited to buy and try these shoes out is an understatement!